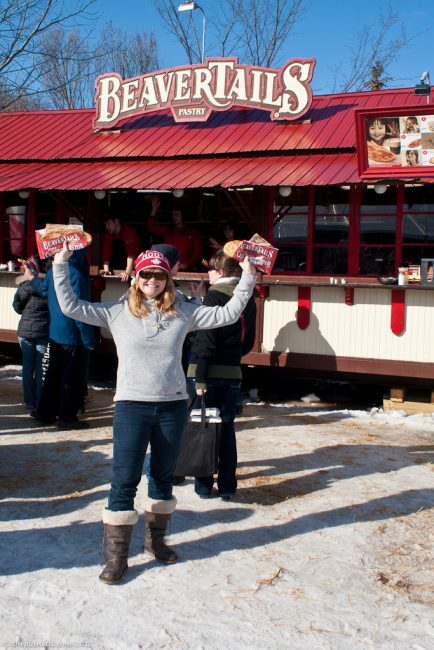 We love all things Canadian and nothing says Canada more than Roots Canada. Official sponsor of our favourite Olympic team outfits and great Canadian company who embraces the our national animal, The Beaver. 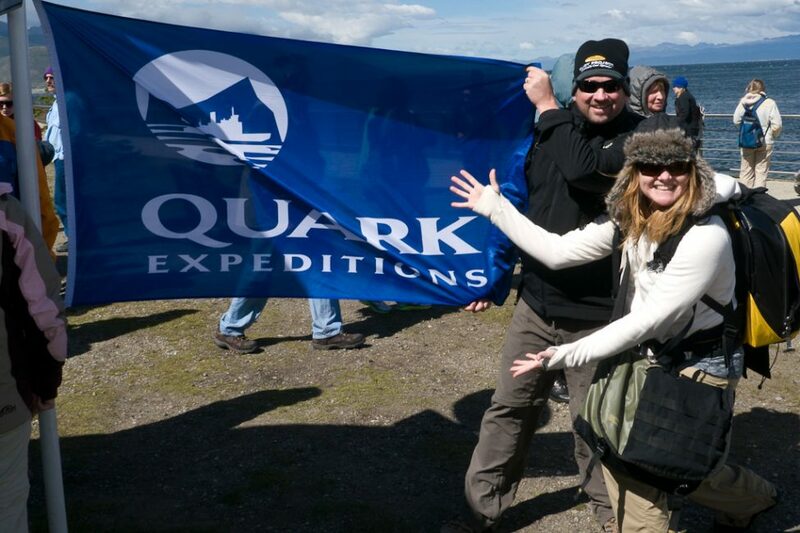 When we had the chance to wear some of their clothes to Antarctica we jumped on it. But our Roots Wardrobe wasn't limited to just the one destination, Roots has proudly come to three different countries on three different continents in a span of just one month. Roots Canada is a quality clothing company blending Canada's affinity for the Canadian wilderness and sports into a fashionable line of genuine leather products and authentic athletic wear. Roots promotes a healthy, active lifestyle with respect for the environment. Their line includes leather bags, jackets, accessories and natural fiber clothing and their leather products are made right here in Canada. 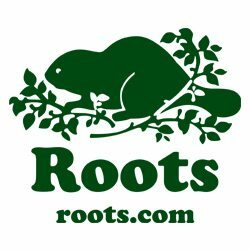 To find our more about Roots visit their website today! So, here's our little Roots fashion show for you from our travels around the world so far…. 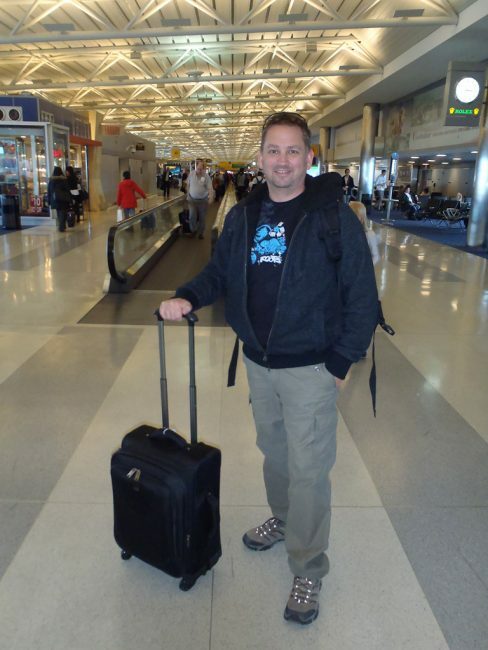 Dave's looking snazzy at the airport…I smell an upgrade! 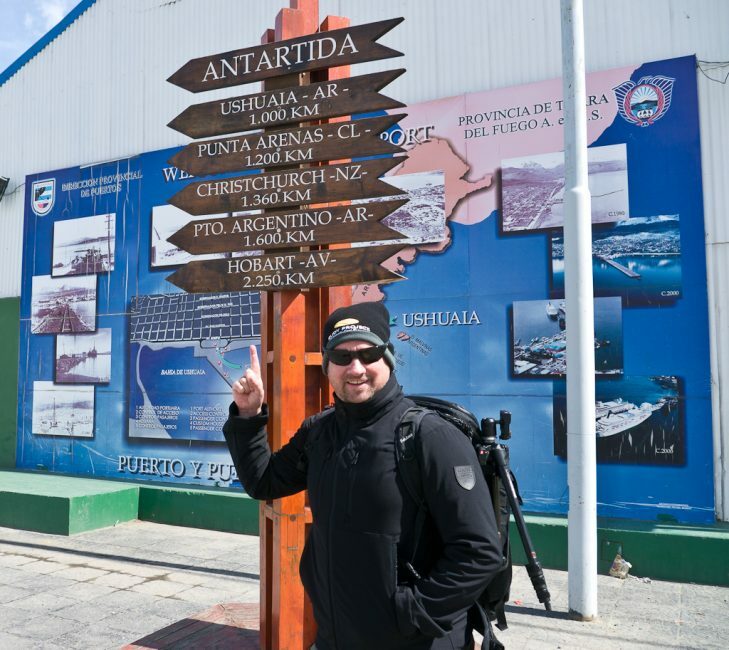 Our sweatshirts and water resistant jackets kept us cozy warm in the brisk air of Ushuaia, Argentina, the world's southernmost city. Looking good and keeping the wind out as Dave points towards our next destination. 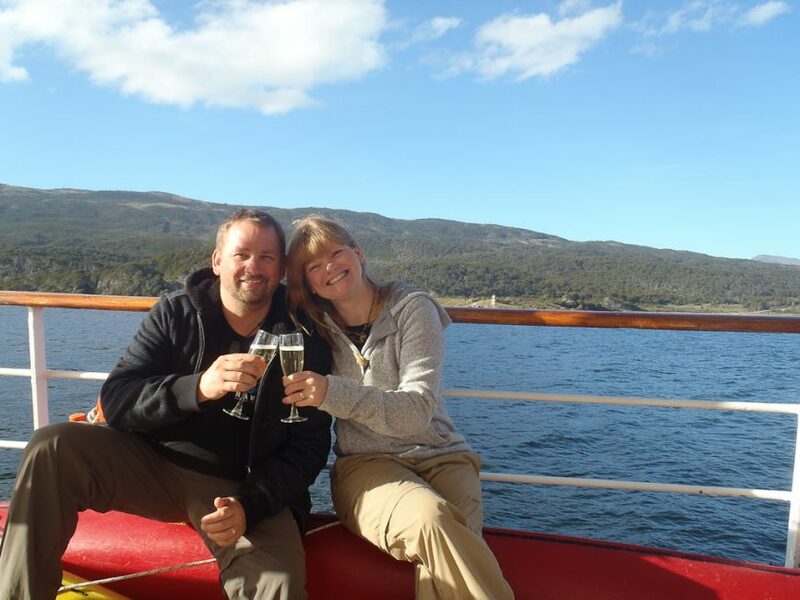 Our Roots Canada hoodies and Tees were the perfect attire for our cocktail party on the Sea Spirit with Quark Expeditions. 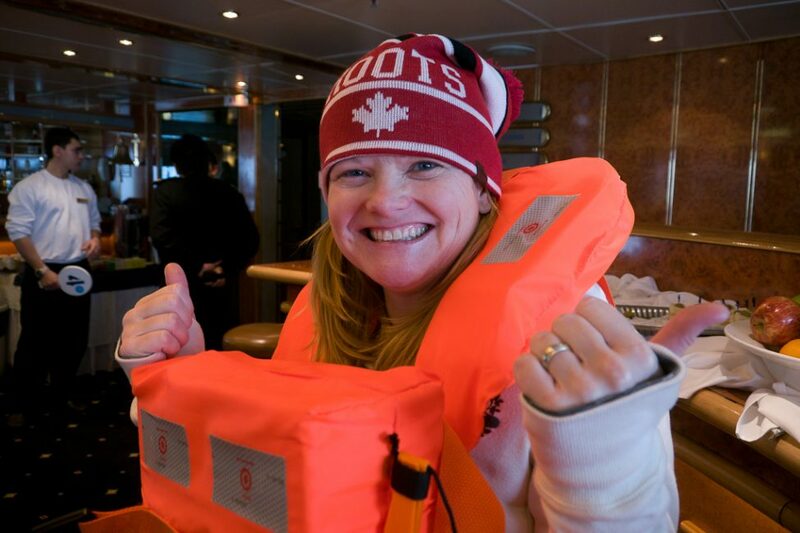 My Roots hat was the star of the show on the Sea Spirit. Everyone loved it. When I went shopping at the downtown Toronto flagship store I asked for something that screamed Canada and Roots and this is the hat I got. I love it! 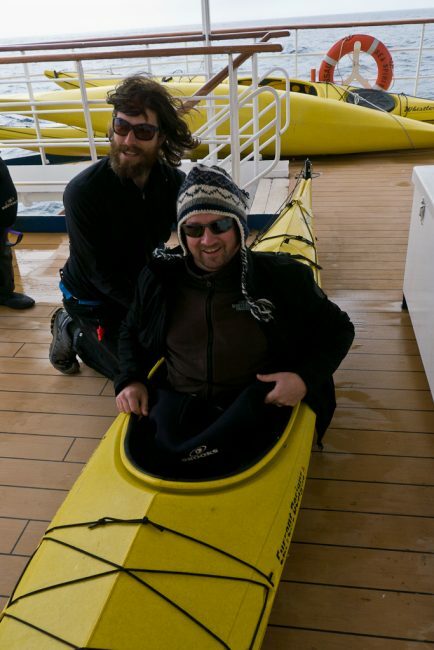 Our Our Roots clothing even made it out sea kayaking with us in the Antarctic. 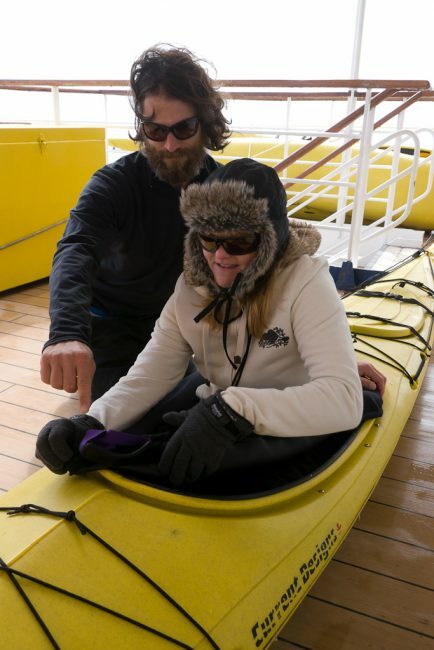 They kept us toasty on deck and in the water. 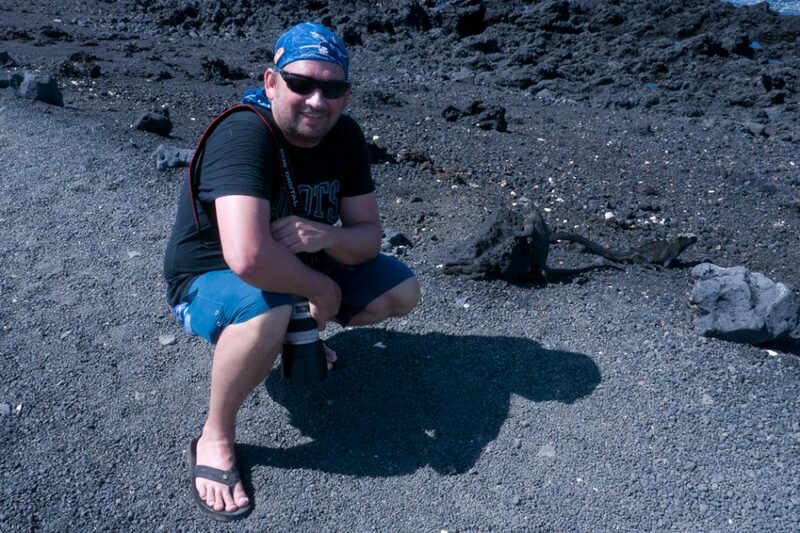 The light Roots Canada T-shirt was very comfortable in the harsh equatorial heat of the Galapagos. The famous Galapagos Iguana seems to like it too! 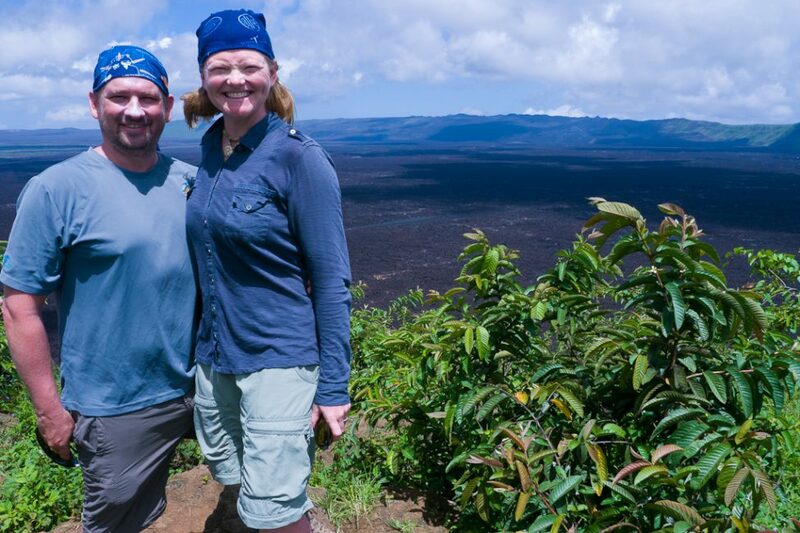 The lightweight long sleeved shirt protected me from the sun while staying cool as we hiked the world's second largest caldera and still active volcano, Sierra Negra on San Isabella, Galapagos. For more on the men's fashion line, check out Roots Canada's newest arrivals. Don't forget about the women's line, let Roots help you decide What to Wear on Date Night. 4 Responses to "Representing Roots Round the World"
As usual, reading your post is quite interesting in comparison to another blog. You guys are awesome. I wish I could travel like you. You guys should travel to Nepal. Thanks a lot for sharing this awesome post. Appreciate it. Love beaver trails! My cousins live in Canada and whenever I visit them we always get poutine and beaver trails! You 2 are so awesome!